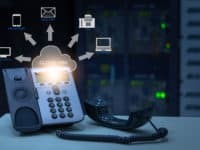 Is Skype Free and How Much Do Calls Cost? Home » Social Sites and Apps » Messaging and Chat » Skype Course » Is Skype Free and How Much Does Skype Cost? 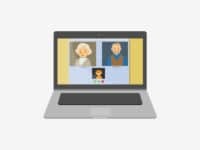 So far in this course, we've given you an introduction to what Skype is and how it works, as well as addressed how to stay safe, private, and secure while using Skype. Now, with all of the neat things that it can do, there has to be some sort of cost to using it, right? 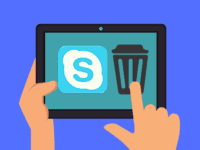 Well, Skype is pretty close to being completely free, but it does show you advertisements, and there are a few relatively minor (and totally optional) features that can cost you money. We'll explain more below. So, is Skype really free to use? Skype is MOSTLY free to use. It costs you no money to download and install the program, create an account, or use the majority of Skype's features. 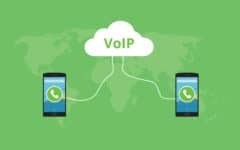 However, some features cost money to use, the bulk of which involve using Skype to communicate with a landline phone or mobile phone. Everything else that can be done on Skype, besides these actions, is free-of-charge! The cost of Skype's paid features varies depending on what service you use, how long you use it, and where you use it. 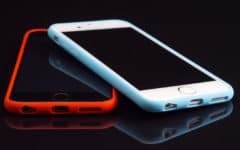 For example, if you're using it to send or receive calls or text messages between you and a landline or mobile phone, you will be charged long-distance telecommunication fees as determined by Skype. Go to www.skype.com in your web browser. 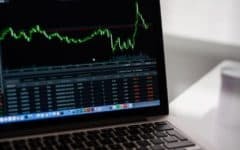 In the menu at the top of the page, move your mouse cursor over Prices to make a drop-down menu appear, and then click Rates. Click inside the box labeled "Search for the Country/Region You Want to Call" and type in the place that you're going to be calling from Skype most often. Then, click one of the suggestions that appears in the drop-down box to select it. 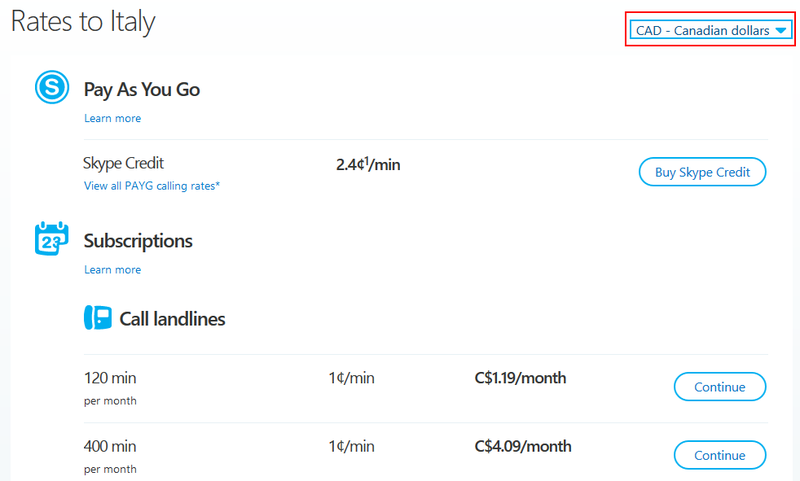 The window below the box will change to display the different rates for using Skype Credit (more on that in a minute), sending text messages, or making calls by using the different subscription plans available for that region. You can click the drop-down menu in the top-right corner to change the currency that the prices are calculated in. Instead of buying a region-specific monthly subscription plan of minutes, you also have the option of paying for Skype's non-free services as you use them. You can do so by using a currency called Skype Credit. 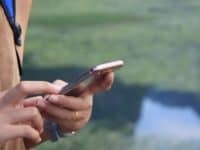 The amount of Skype Credit that you'll spend when using one of its paid services depends on where you're sending a call or text message through Skype to, or where you're getting a call or text message through from. You can buy different amounts of Skype Credit, depending on what currency you use. 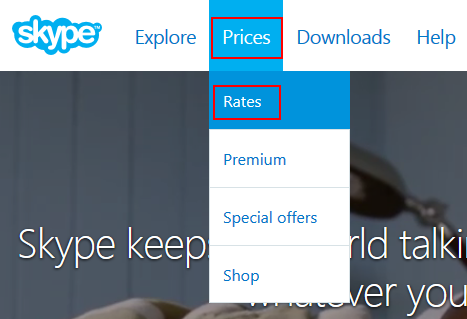 For a list, go to www.skype.com/go/store.buy.skypecredit in your web browser, and click the drop-down menu underneath "Your Order" and select a new currency. The amount of credit that you can purchase will change accordingly. That's a quick overview of the potential costs associated with using Skype. 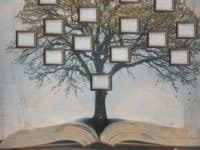 As we demonstrated, there really isn't much that you need to pay for, and most of it just extends the already-formidable arsenal of features that you get on it for free. Basically, if you and the person you're trying to contact are both using Skype, then you don't have to worry about paying anything, no matter where in the world either of you are!